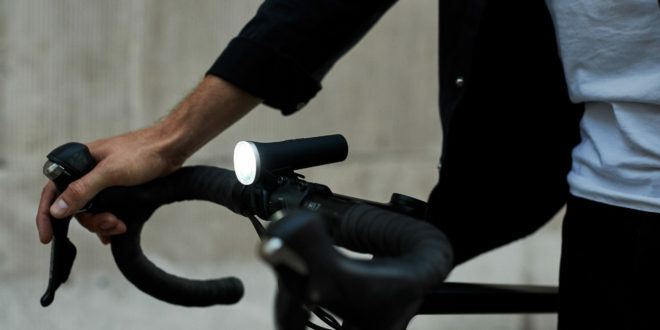 The Laserlight Core from Beryl has raised £107,064 on Kickstarter. The campaign, which ended on 6th November, received support from 1,403 backers after it was launched earlier this year. 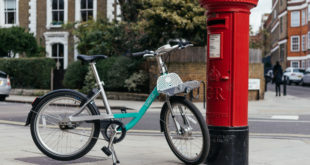 Emily Brooke, founder and CEO at Beryl said: “We are so grateful to the community on Kickstarter and all our backers for supporting the next generation of the Laserlight and helping us on our mission to get more people in cities on bikes. The first generation of the Laserlight was launched via the Kickstarter community in 2013. The Laserlight Core has Beryl’s patented laser projection technology, combining a white light and a laser image to beam out of blind spots and junctions. Cased in a durable Carbon Grey polymer, the Core is designed to be lightweight. An independently-funded report by the Transport Research Lab demonstrated that the Laserlight reduces blind spots of other vehicles by up to 97 per cent, increasing rider visibility to vehicles by up to 32 per cent. 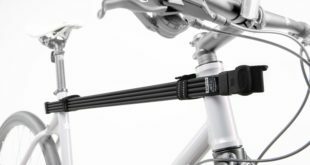 The laser feature is complemented by a 400-lumen white light to provide further visibility on the road and attaches to the front handlebars with a tool-free silicone bracket. The product is battery-powered with micro-USB charging for ease. The fully waterproof design has up to 41 hours battery life and it also has a Day Flash mode. Units will be shipped to the Kickstarter backers before Christmas and will go on sale to the public in December.